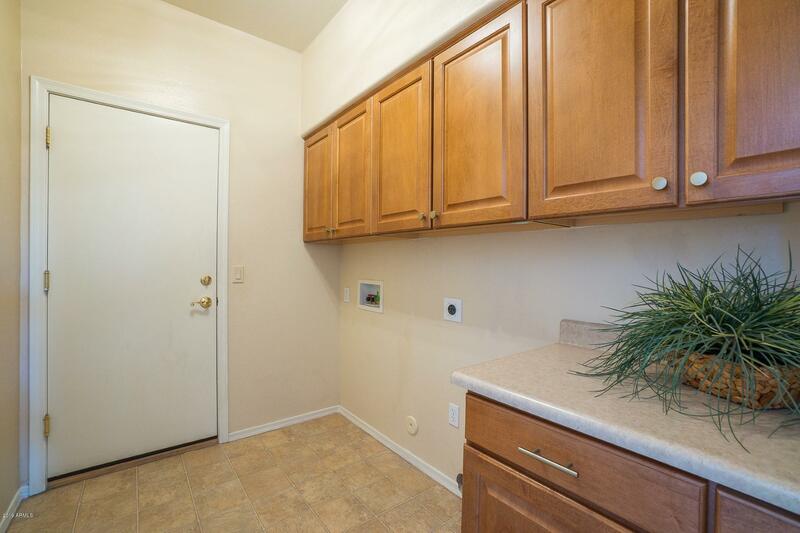 PRICE REDUCED. 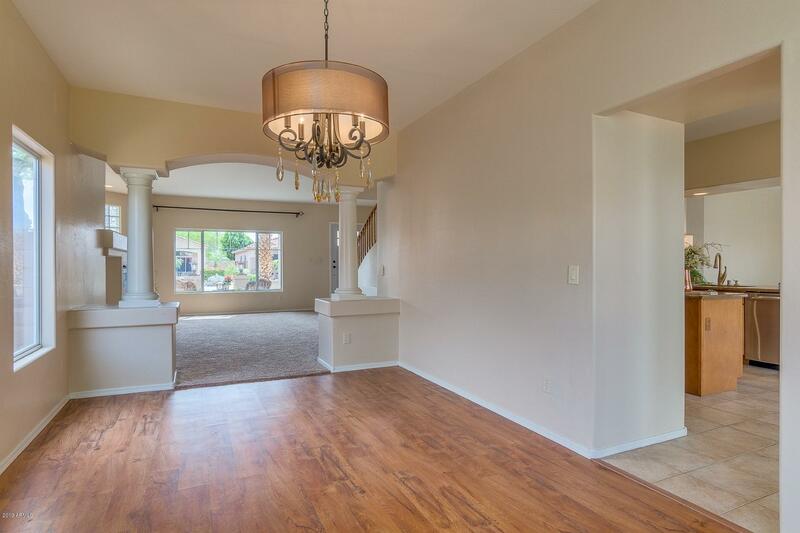 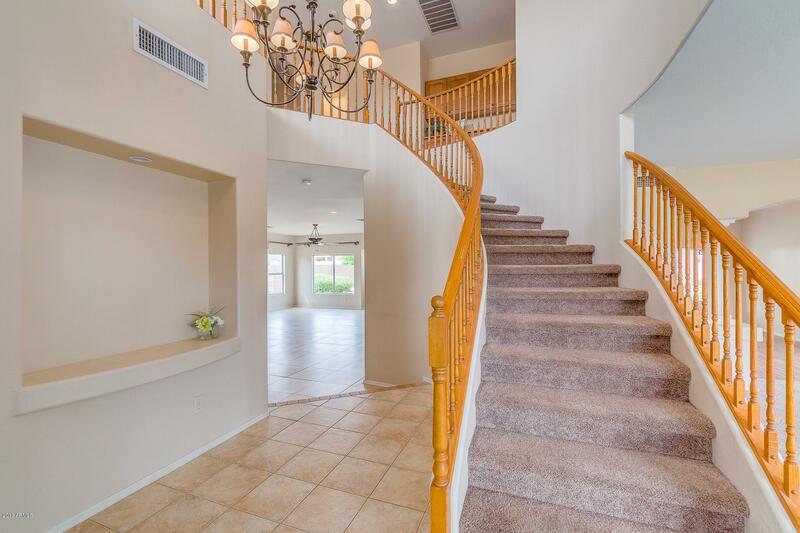 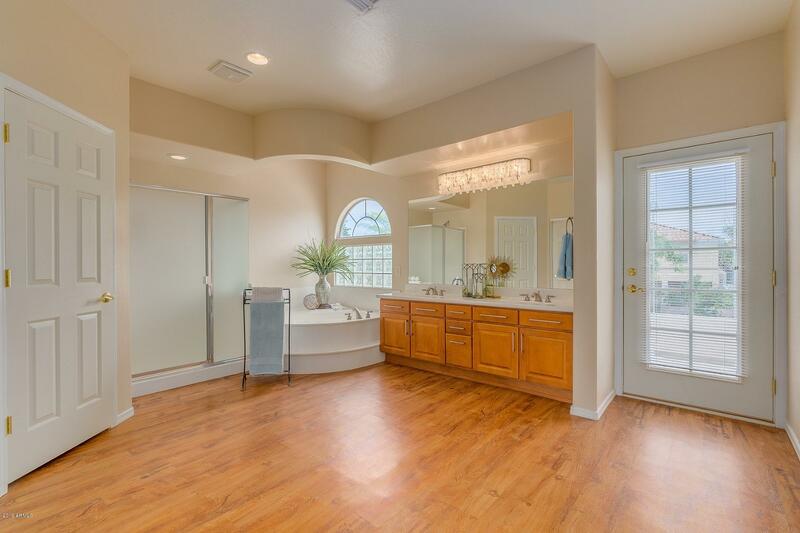 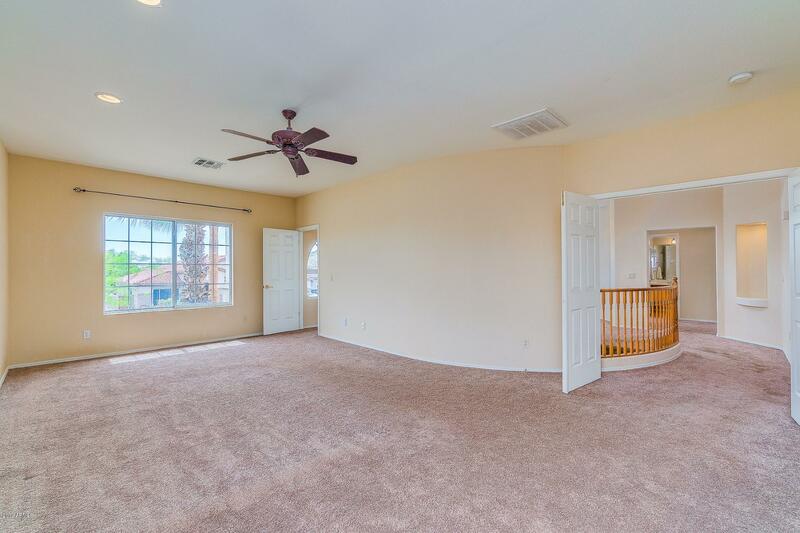 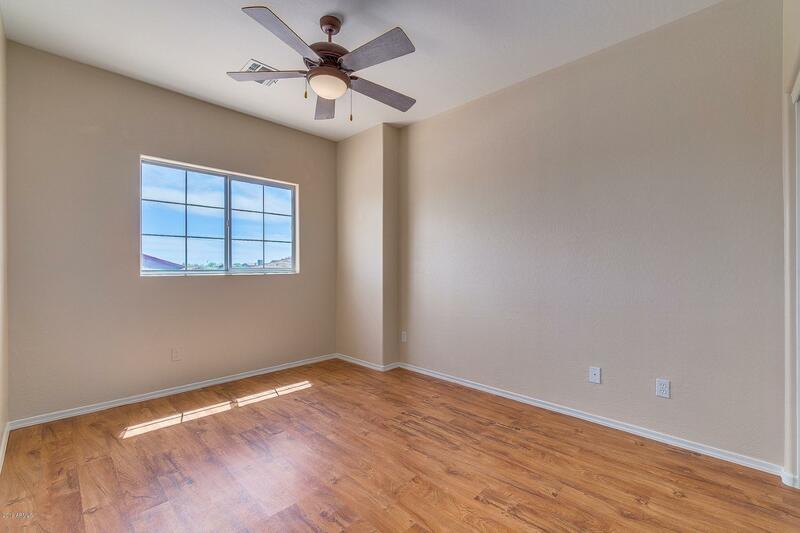 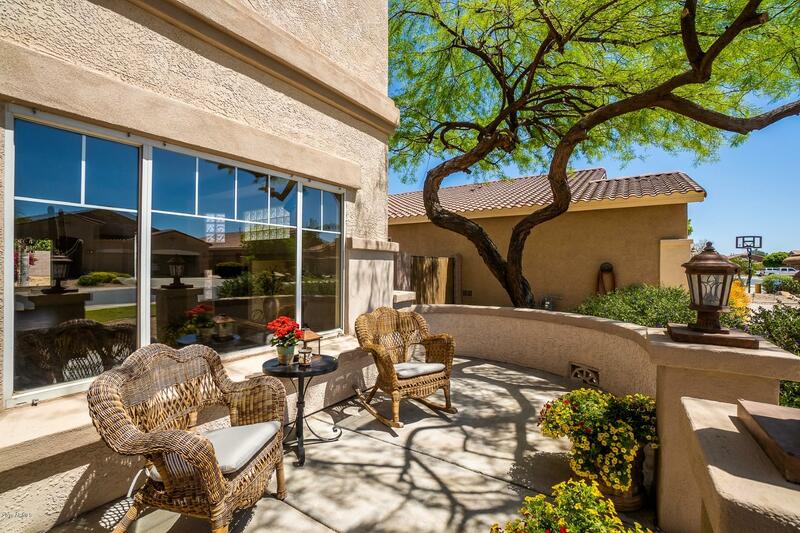 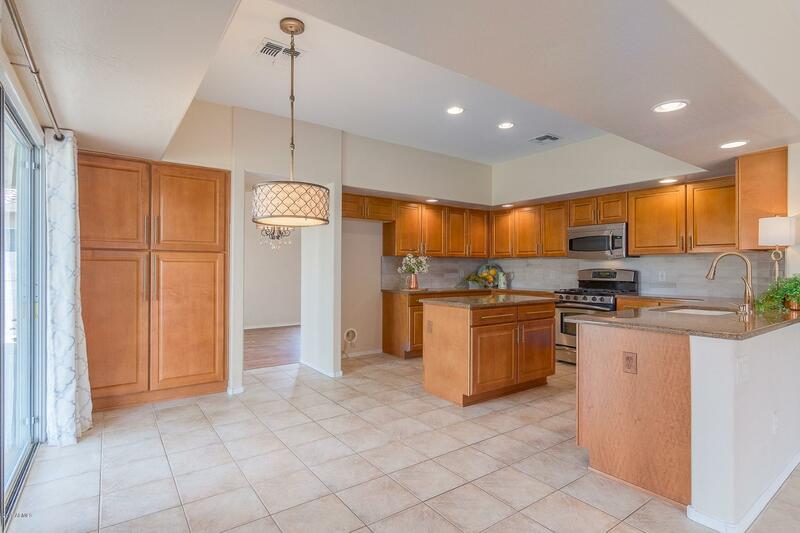 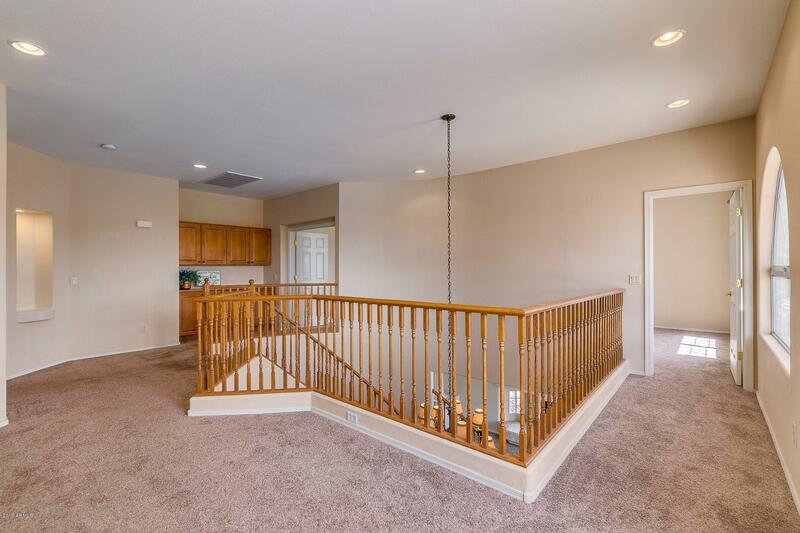 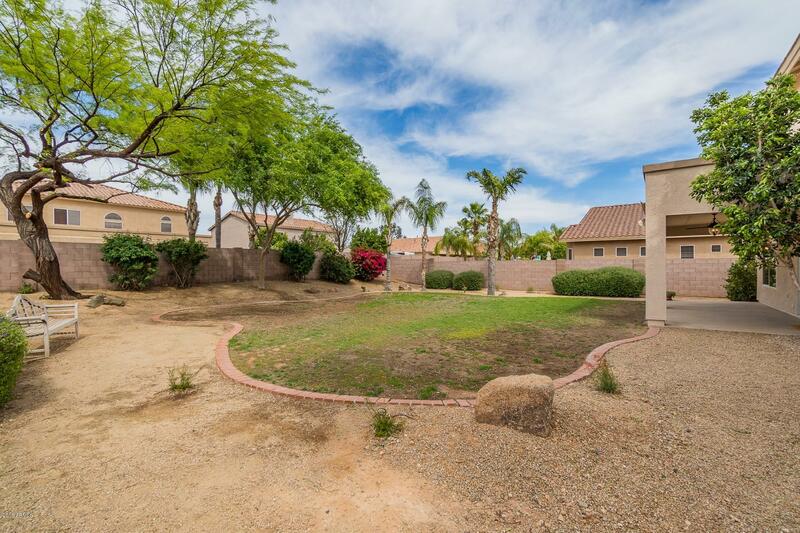 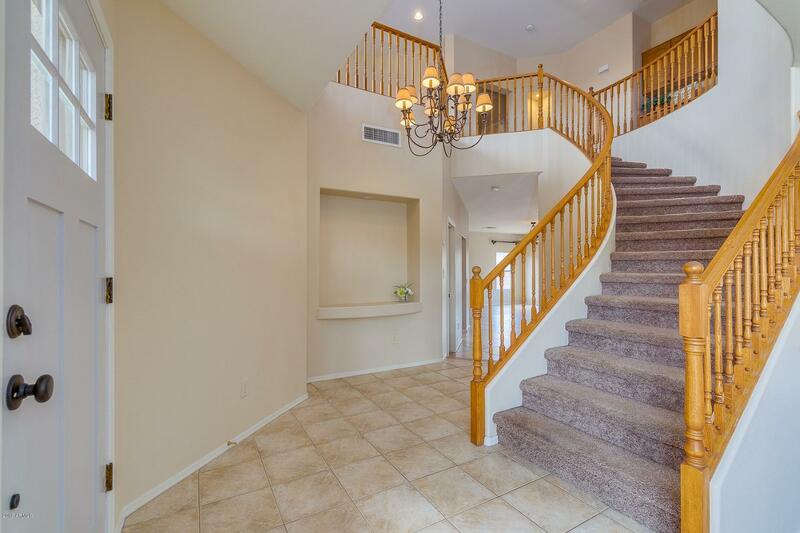 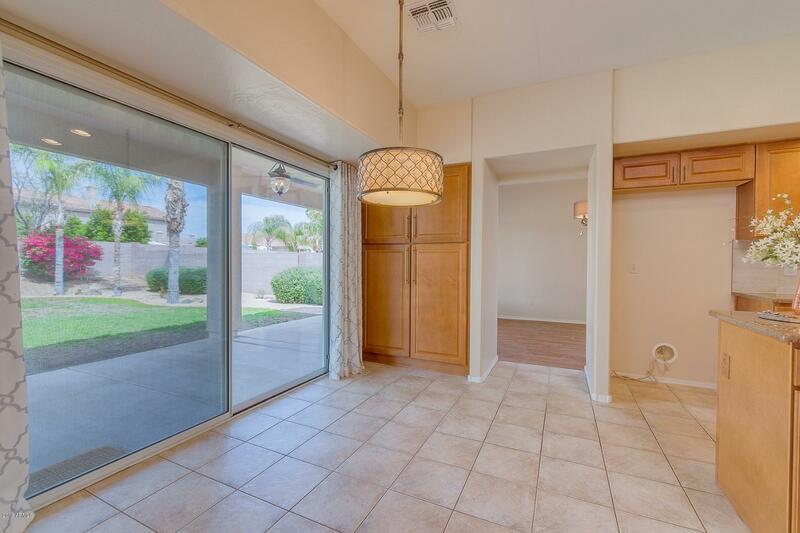 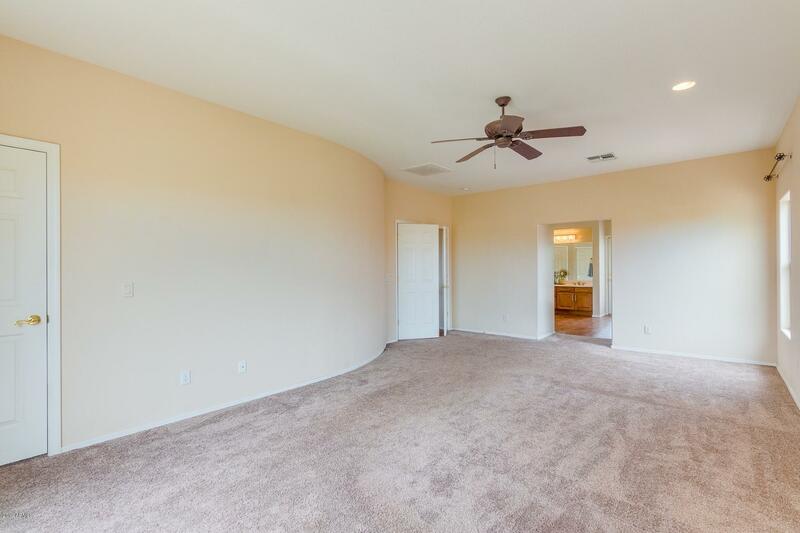 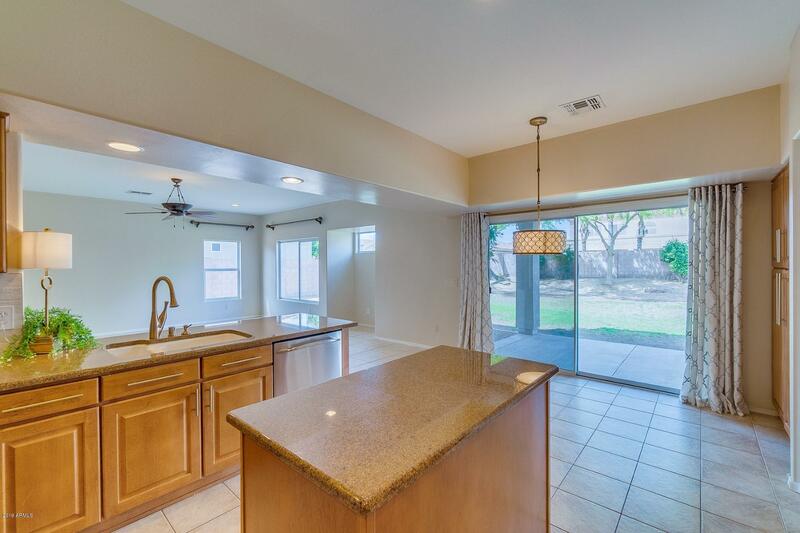 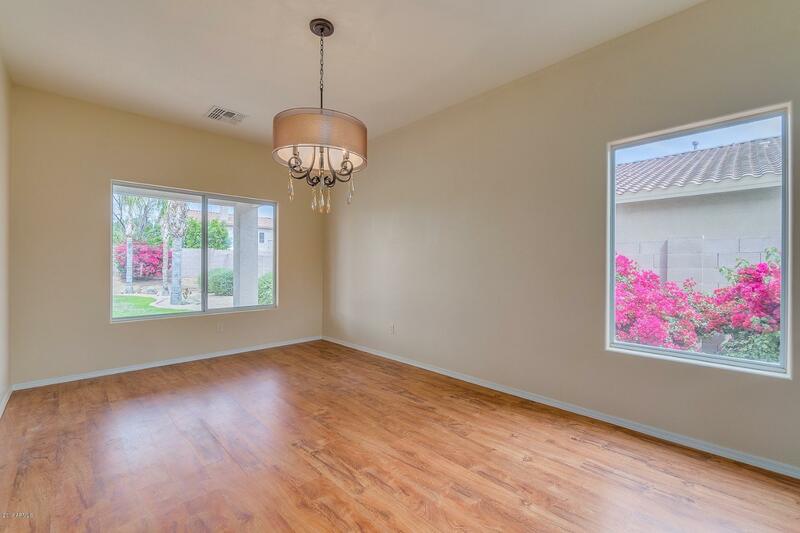 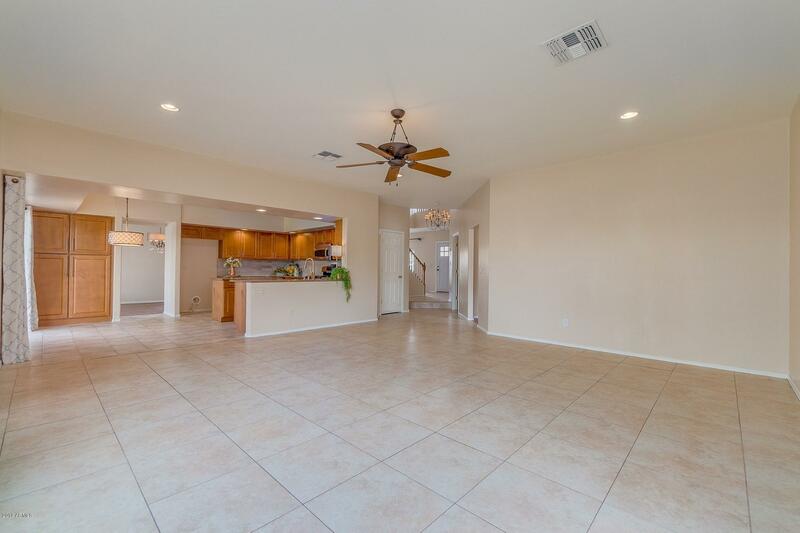 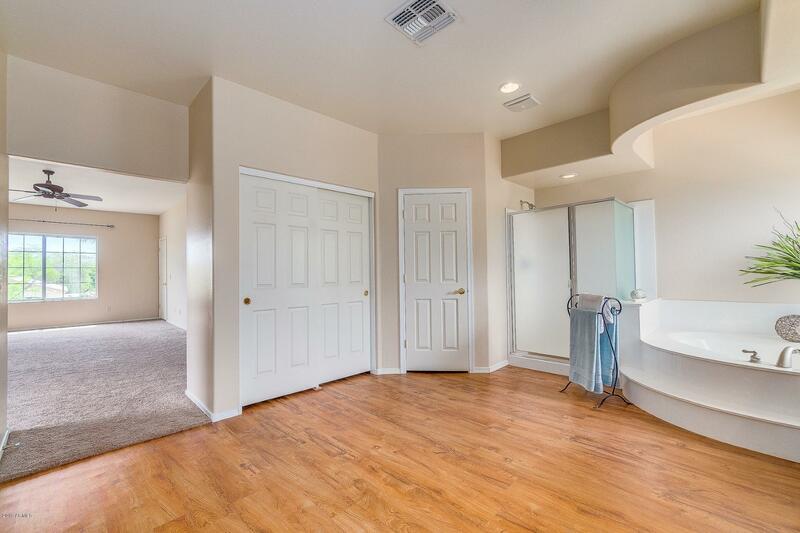 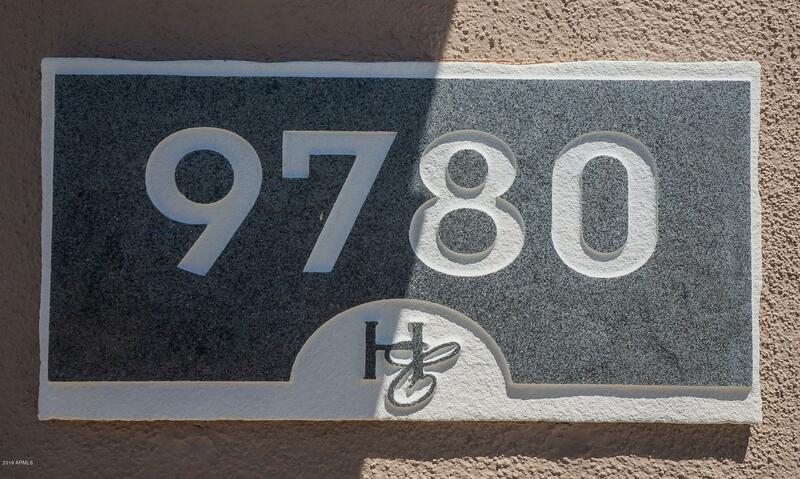 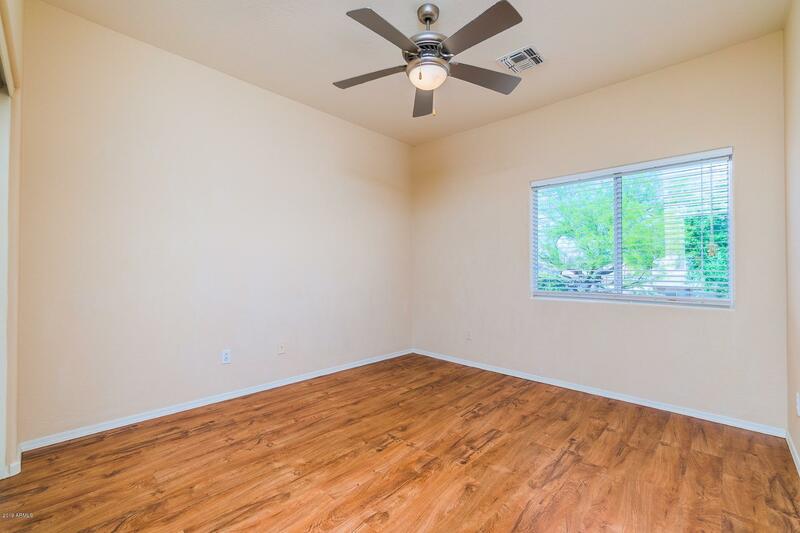 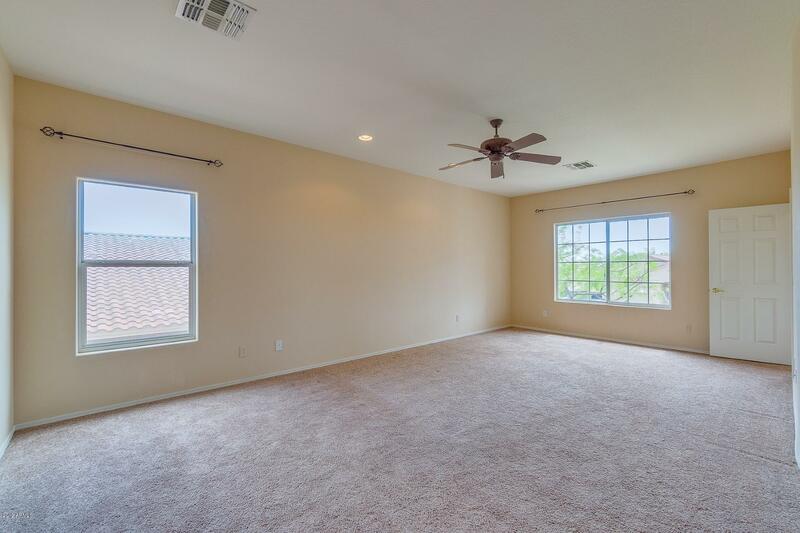 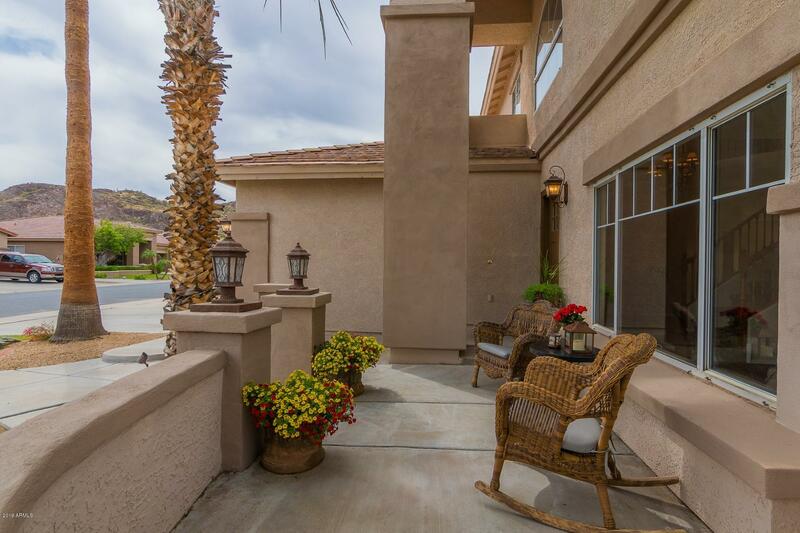 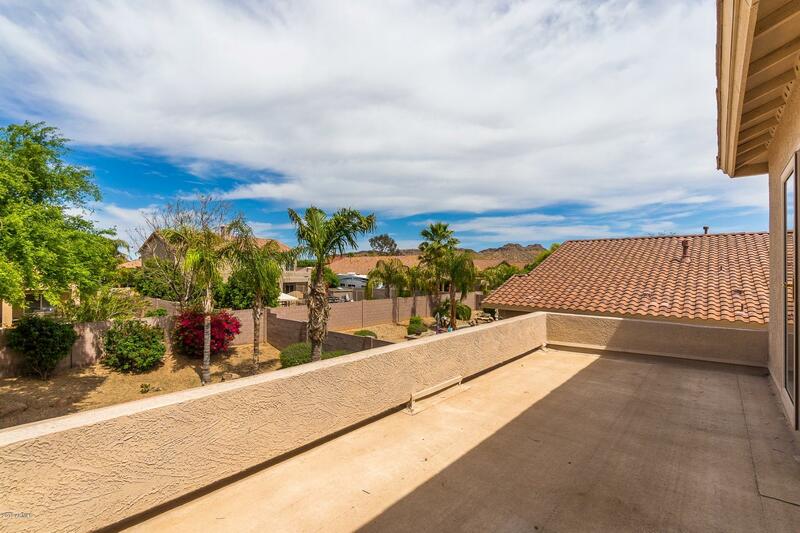 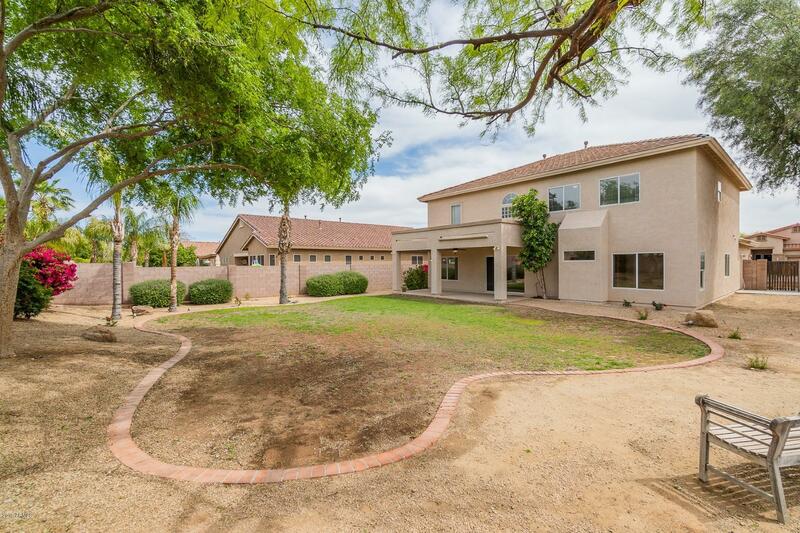 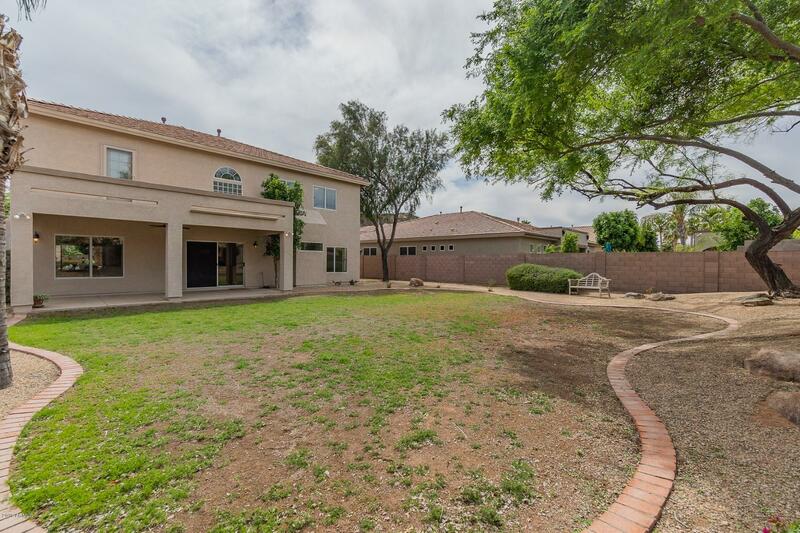 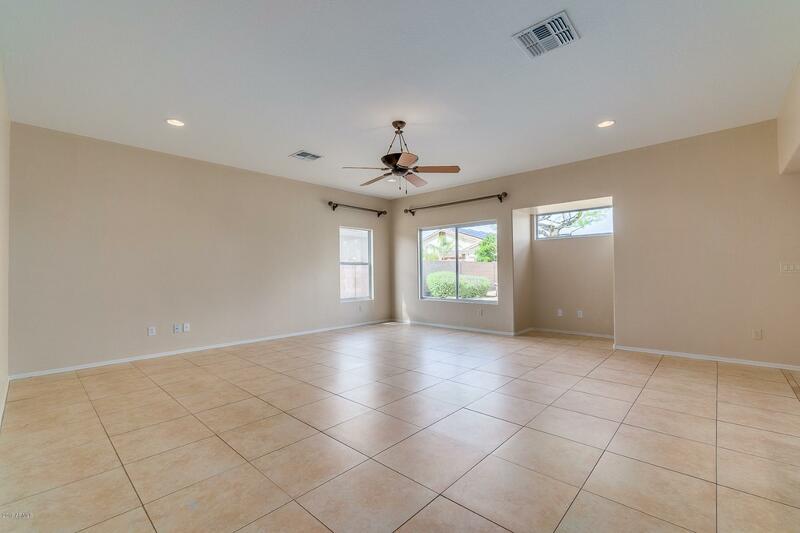 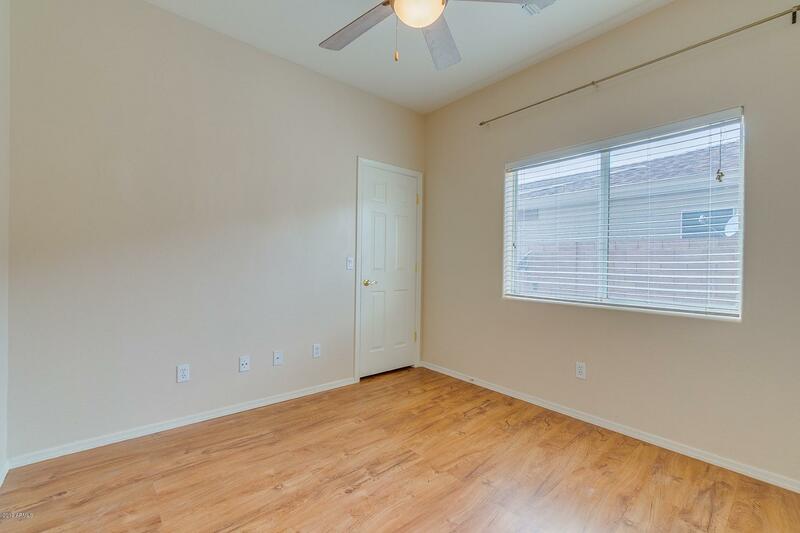 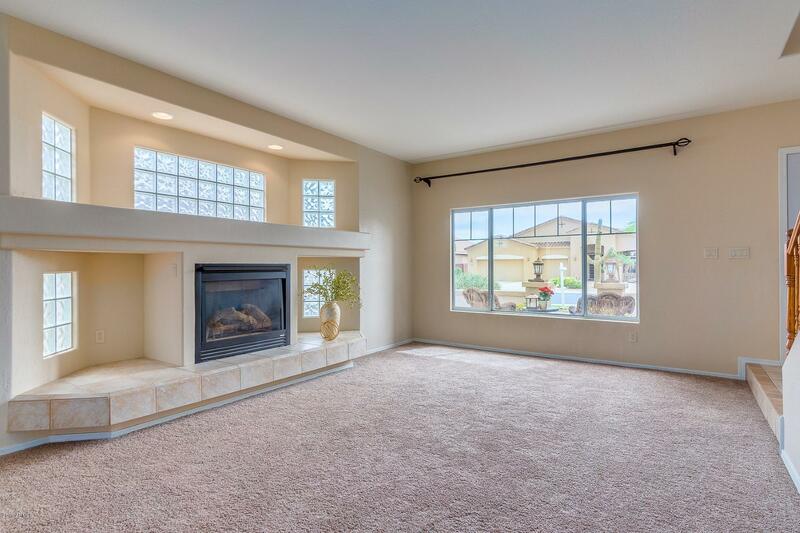 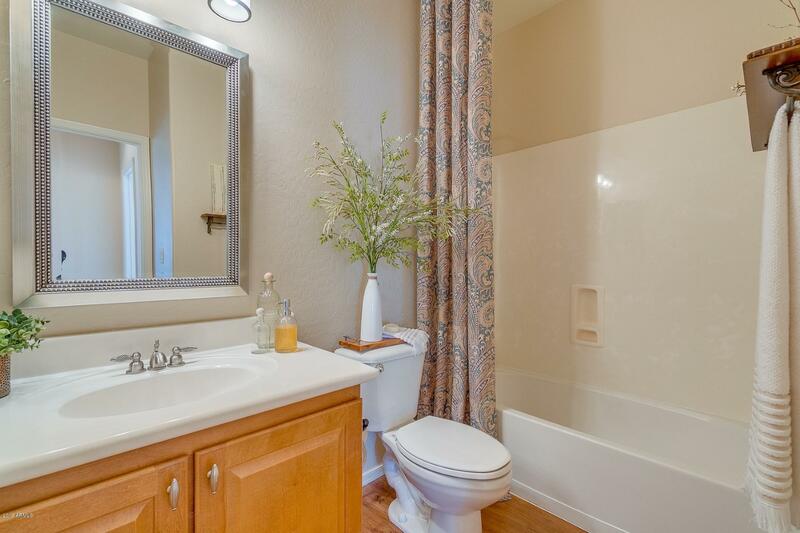 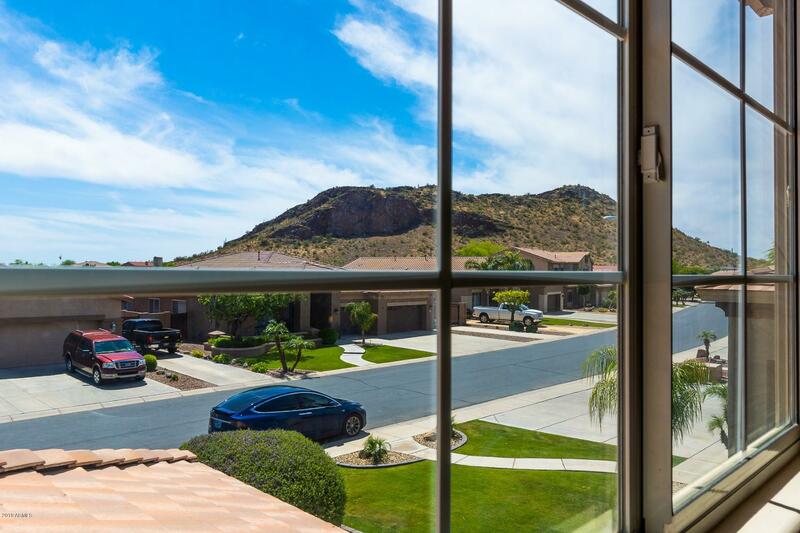 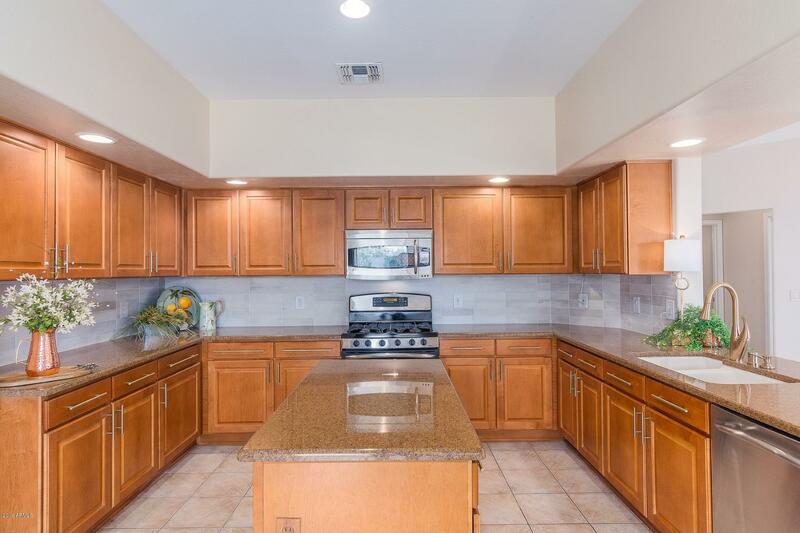 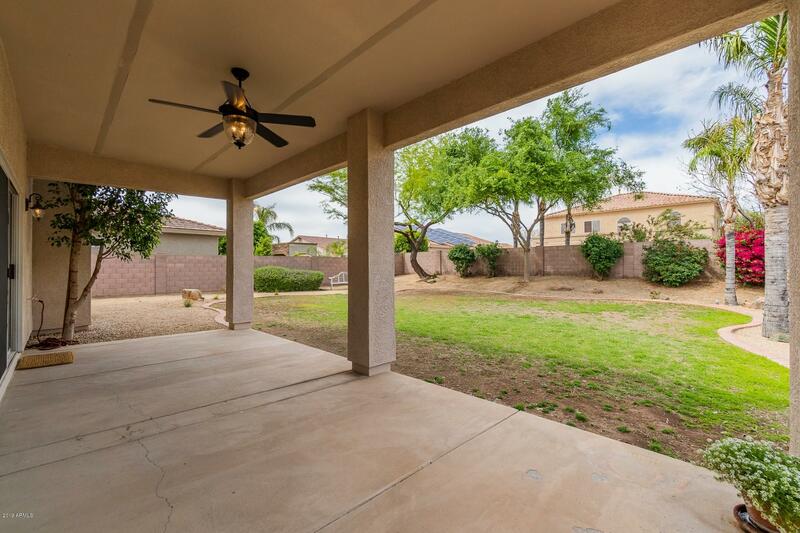 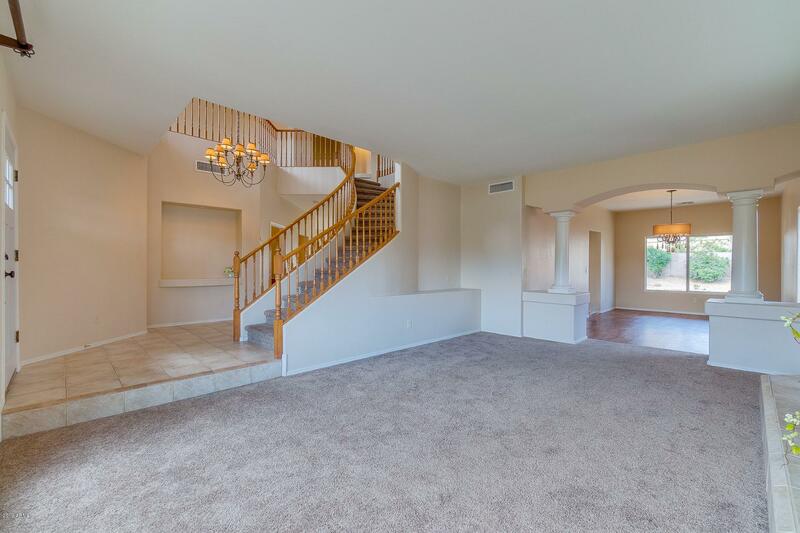 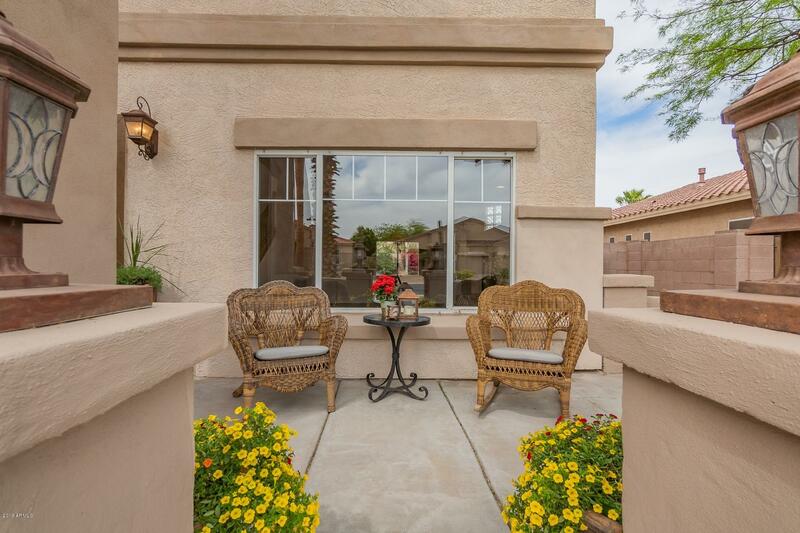 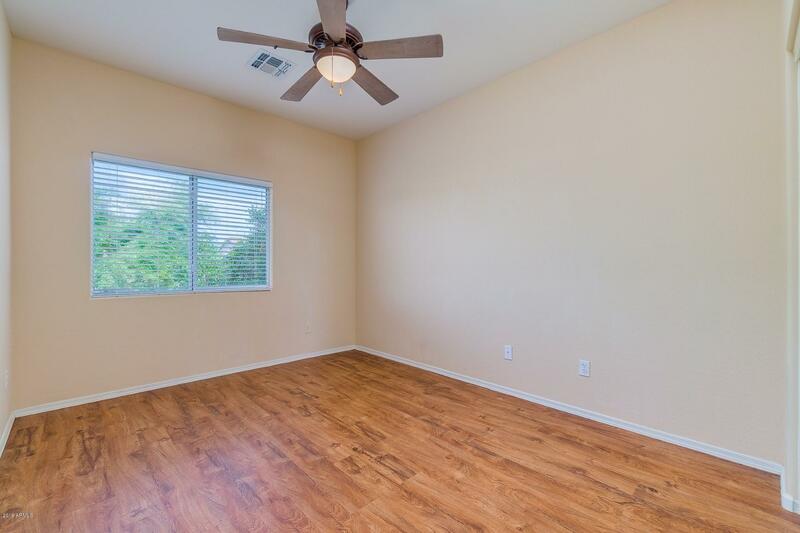 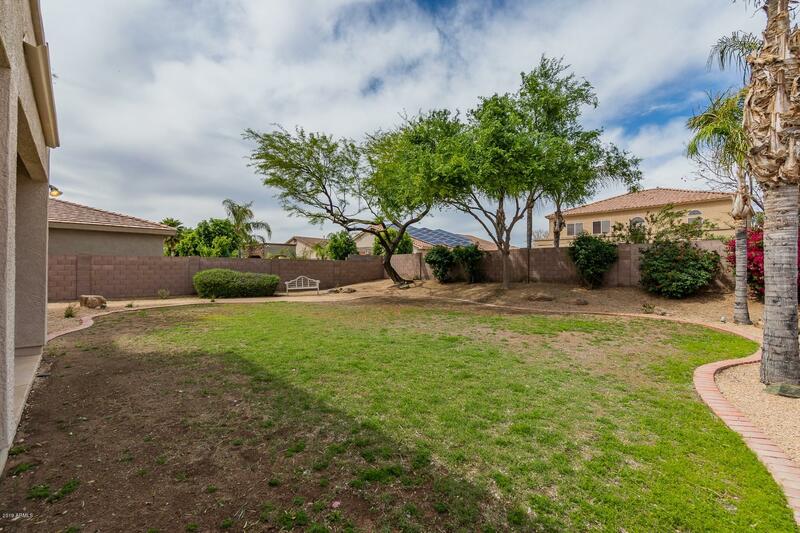 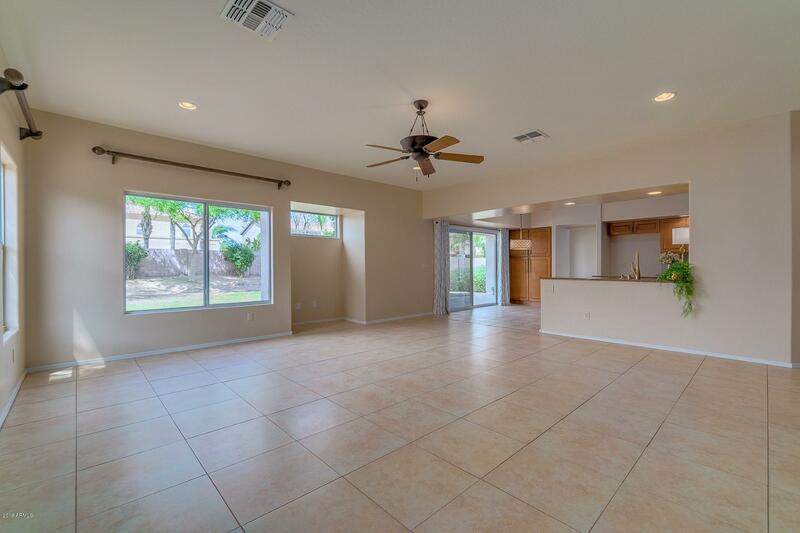 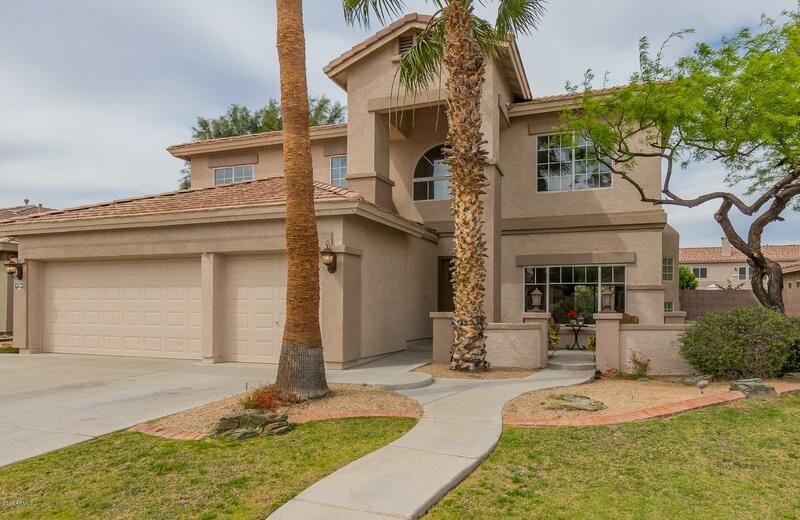 This stunning home in a Peoria gated community is move-in ready for your family. 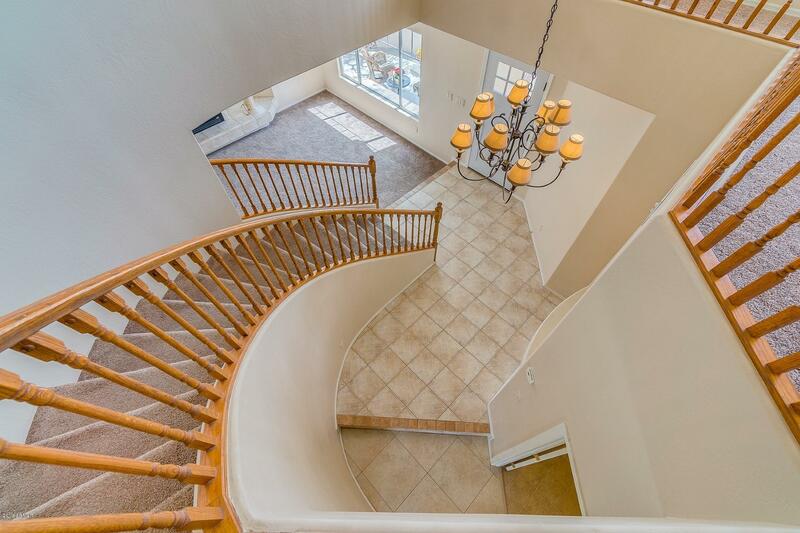 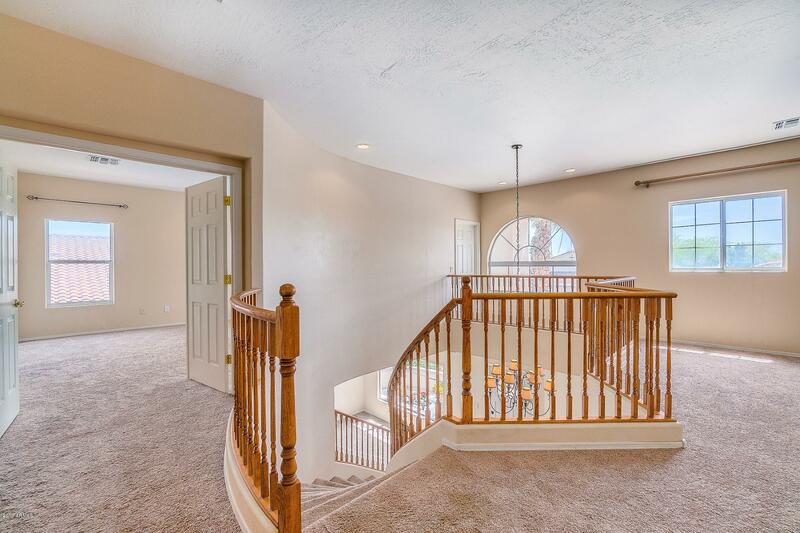 Enter and take in the grandiosity of this home, enhanced by a spiral staircase leading up to its just-as-immense second story. 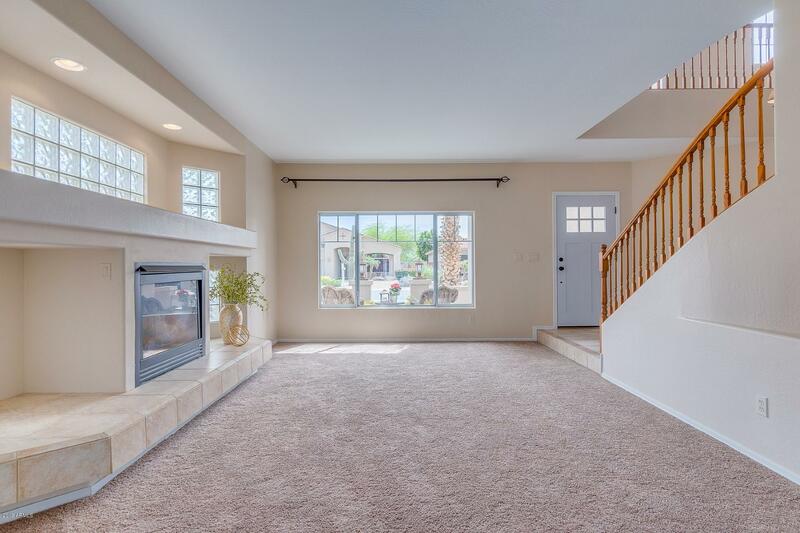 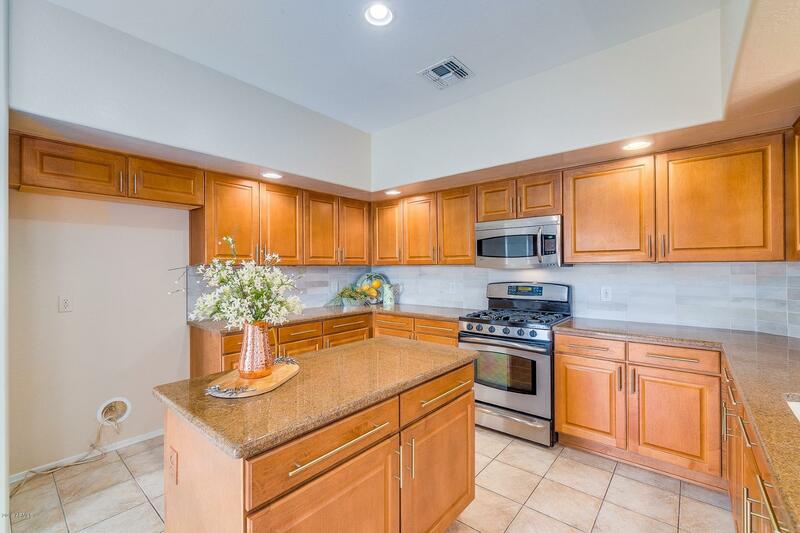 Complete with an eat-in-kitchen with stainless steel appliances, large dining area and gas fireplace, this house is no doubt a perfect choice for: cooking an elaborate meal, entertaining company, viewing the splendor of a desert sunset (or sunrise) over mountain tops or simply enjoying family time. 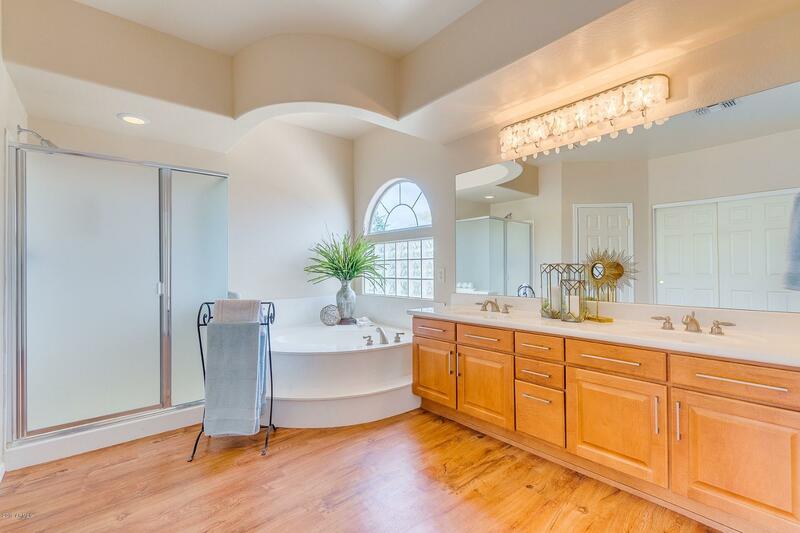 This spectacular home is one not to be missed! 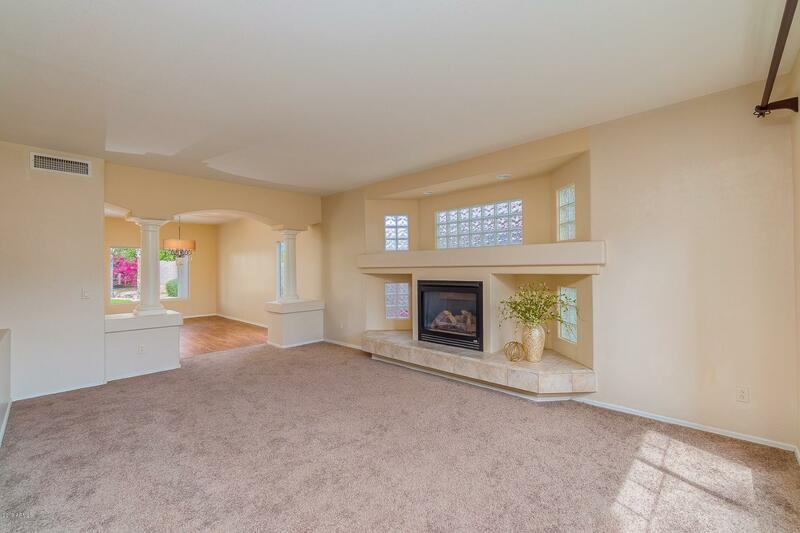 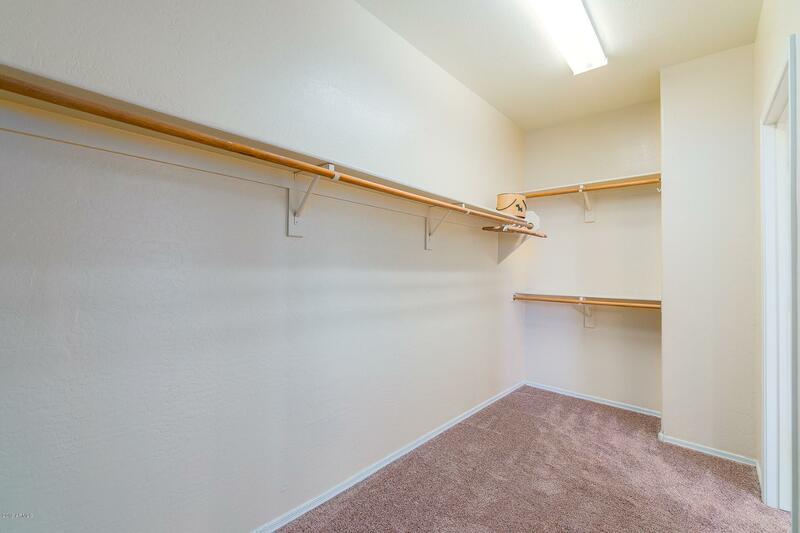 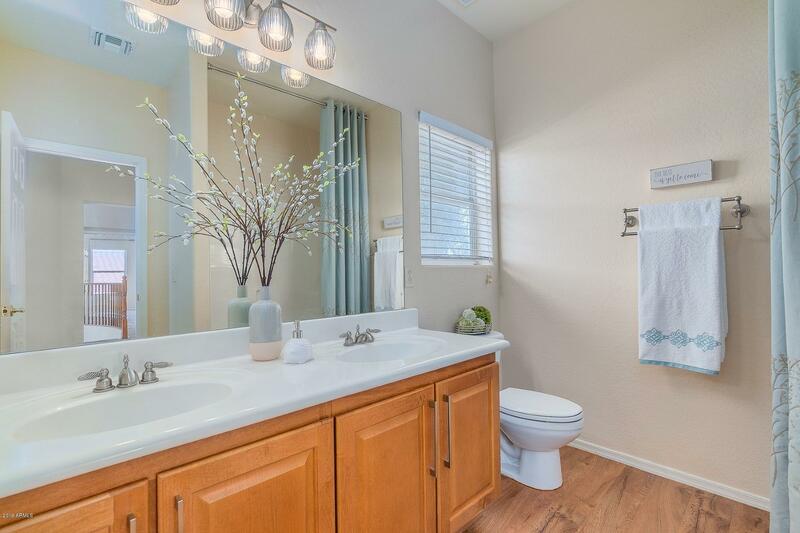 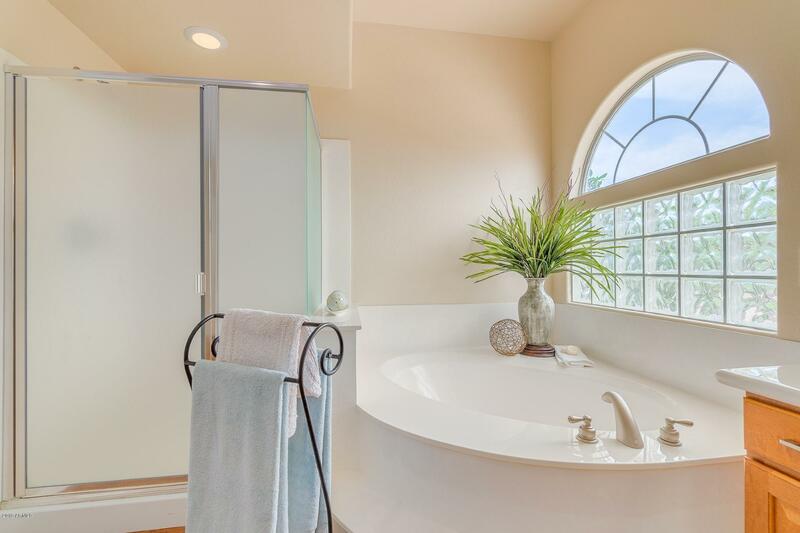 Come view this home to discover its ability to promote feelings of both being in a fairy tale, and ultimately still ''cozy, at home''. 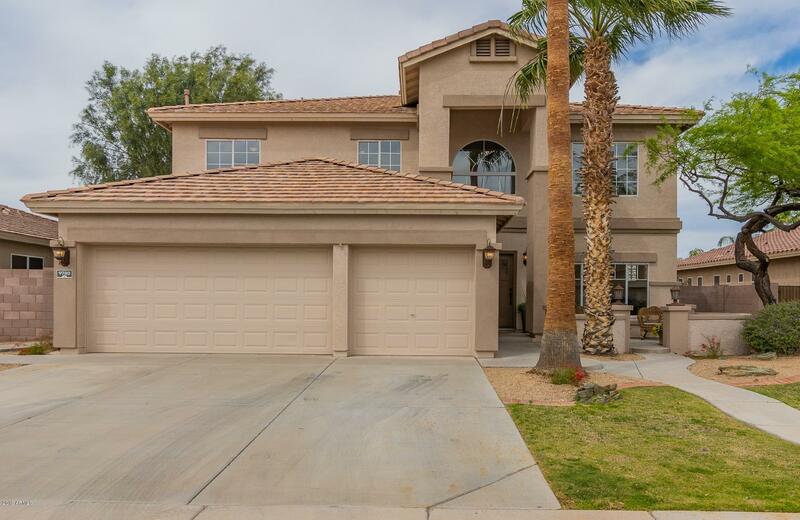 ARMLS Listing Data last updated 4/18/2019 10:35 PM MST.